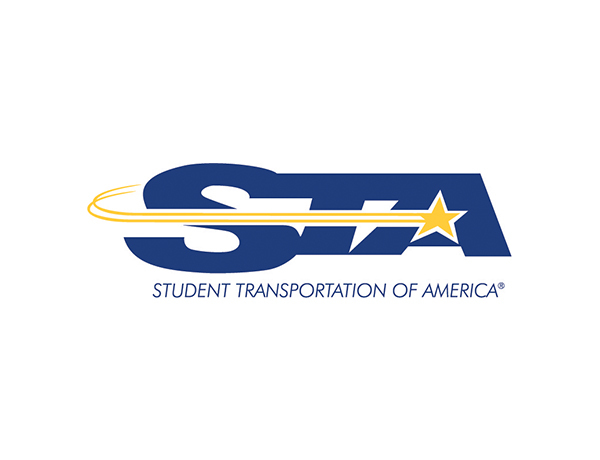 Student Transportation of America (STA) is the nation's third largest provider of school bus transportation services in North America. We are seeking an entry level diesel mechanic to support our school bus fleet. Perform thorough, accurate PM inspections. Follow Company required schedules and complete all required PM maintenance operations including lubrication, fluid changes, brake adjustment, and tire rotation. Perform unscheduled maintenance as needed and directed by supervisor. Able to perform corrective repairs on most systems on the vehicle to include but not limited to brakes, steering, power and drive line, electrical, and fuel. Document repairs and parts on work orders completely and accurately .Maintain tools and work place so that shop conditions are neat and orderly.